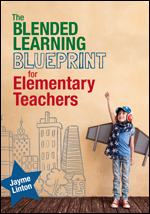 Designed to help K-5 teachers develop and implement a personalized plan for instruction in blended environments, this resource identifies key competencies and strategies for development. Anyone can create a makerspace. 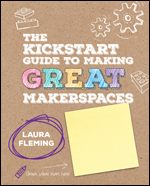 Filled with step-by-step, practical ideas, this guide will help educators develop a ready-to-implement plan for a GREAT makerspace for their classroom, school, or district. 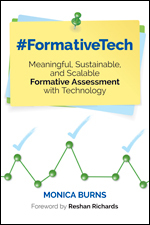 #FormativeTech will show how technology tools can energize teacher practice by providing easy ways to implement formative assessment every day in any K-12 classroom.